Fill a serving glass with ice and absinthe. Swirl a bit and dump the ice. In a new glass, combine remaining ingredients with ice. Stir vigorously for about one minute. Strain the drink into the serving glass. Rub the rim with the oils from the lemon peel. 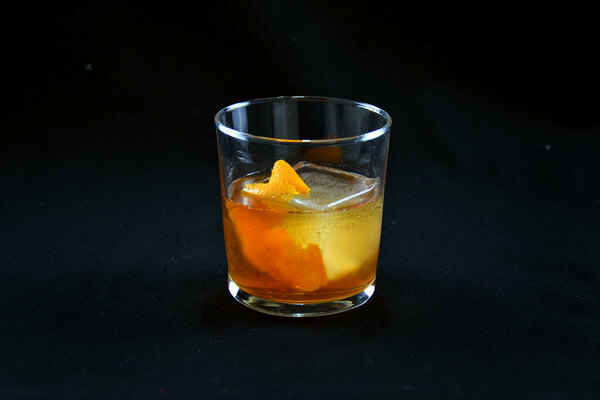 The preeminent New Orleans style cocktail, the Sazerac is steeped in history. Often credited as the original cocktail, its prototype was a cognac based concoction, mixed by a pharmacist to highlight his namesake bitters. As supply and tastes changed, the drink was perfected. 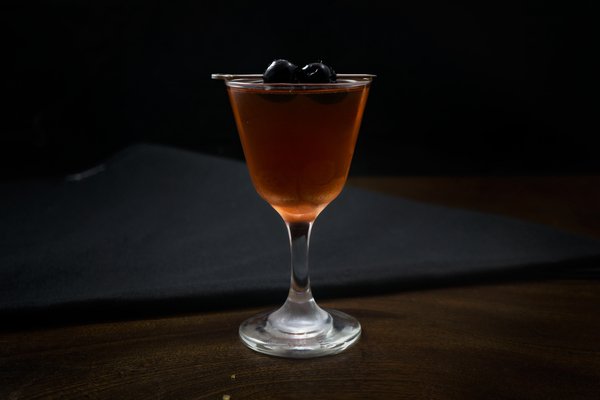 The cocktail’s distinct flavor relies on both Peychaud's bitters and absinthe. During the absinthe ban, Pastis and Herbsaint were commonly employed alternatives. Now that absinthe is again available, they seem inferior, and while Peychaud’s may be a bit harder to find than other bitters, resist any urge to stray from these defining features. 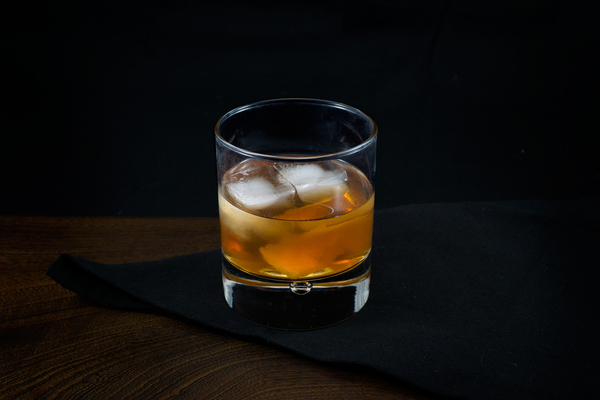 A spicy rye is capable of standing up to its companions. For the historians, explore cognac as a passable substitute. Sweetness tempers medicinal flavors, and citrus and water perform the final balancing act. 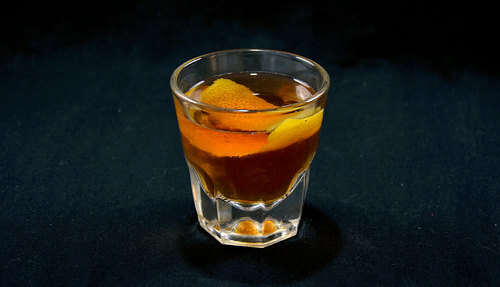 Part of the Sazerac’s mystique is its unique method of preparation. Start with two old fashioned glasses. Coat one with absinthe and add ice to chill. In the second glass, muddle a sugar cube with bitters, then add whiskey and ice. Discard the ice from the former and strain the drink into the absinthe glass. Twist a lemon peel over the surface and discard. This is ritual, but we don’t hold such things sacrosanct. The sugar cube is merely one option, and the mixing glass was clearly developed for a reason. Additionally, one might be shocked to find that reports of proper procedure are less than consistent. We do recommend the prior glass coating technique. It's efficient, and the water will help relax the absinthe. Do what feels approachable, just don’t shake it. To be real rebels like us, toss a lemon peel in the glass.